Film Africa returns for its eighth year of cinematic celebration at venues across London this November. 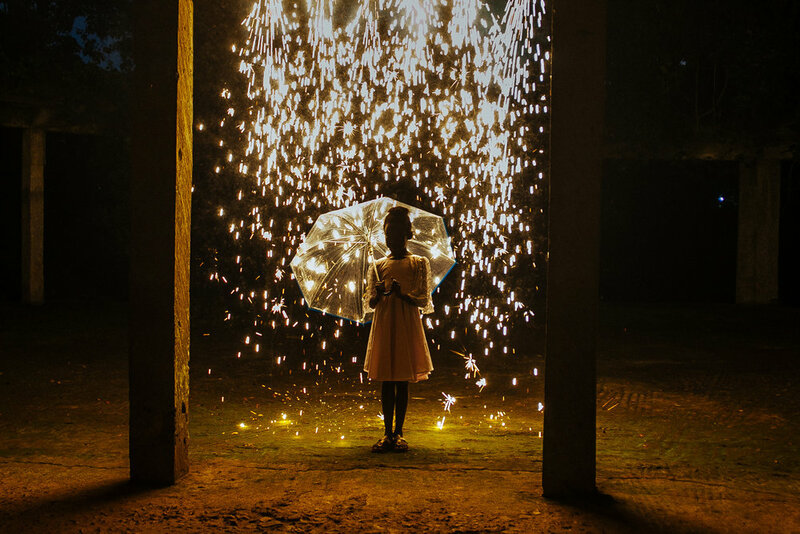 Presented by the Royal African Society, the festival puts contemporary films from Africa and the diaspora in the spotlight and for 2018 it showcases 39 titles including 18 premieres. As one of the media partners for Film Africa, Nataal picks some highlights of the festival not to miss. 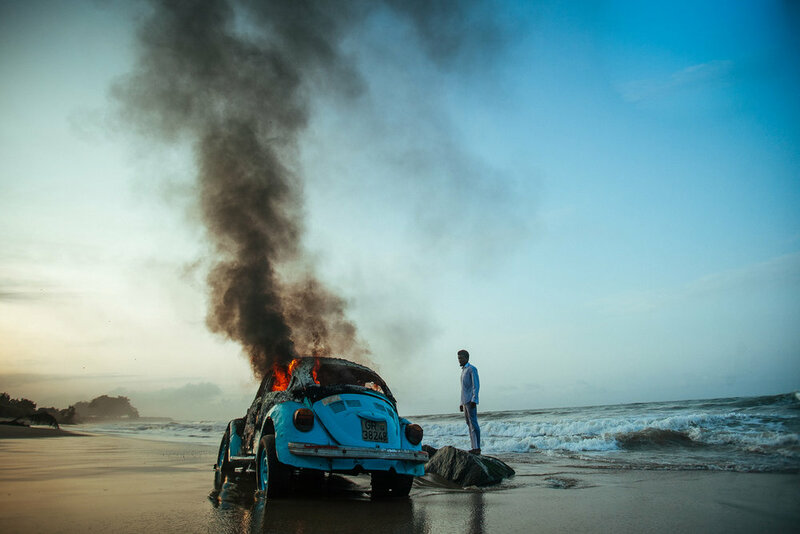 The festival opens on 2 November at BFI Southbank with the UK Premiere of Blitz Bazawule’s The Burial of Kojo. Bazawule’s feature debut leverages his rich and multifaceted experiences as the hip hop artist Blitz the Ambassador to deliver this story of two Ghanaian brothers, Kwabena and Kojo, whose relationship is overwhelmed by tragedy and long-sought after revenge. 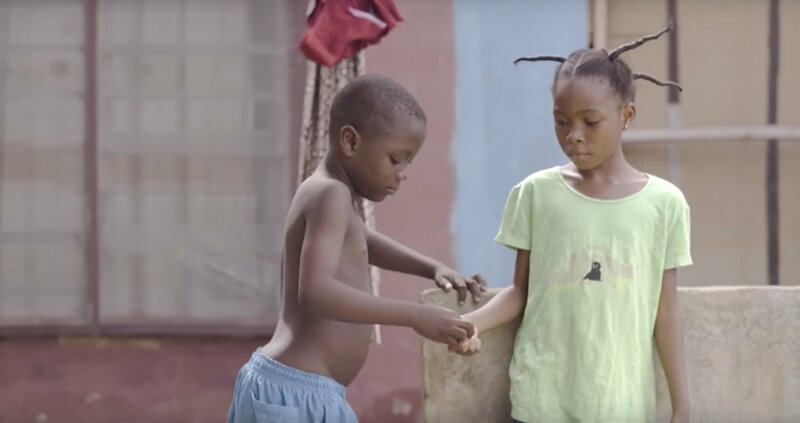 The two strands, Afrobubblegum: Kenya’s Movie Mavericks and The Naija New Wave, present experimental filmmakers from Kenya and Nigeria who are helping to shape the voice of new African cinema. Incorporating love stories, sci-fi, documentaries and thrillers, these films are breaking the mould. 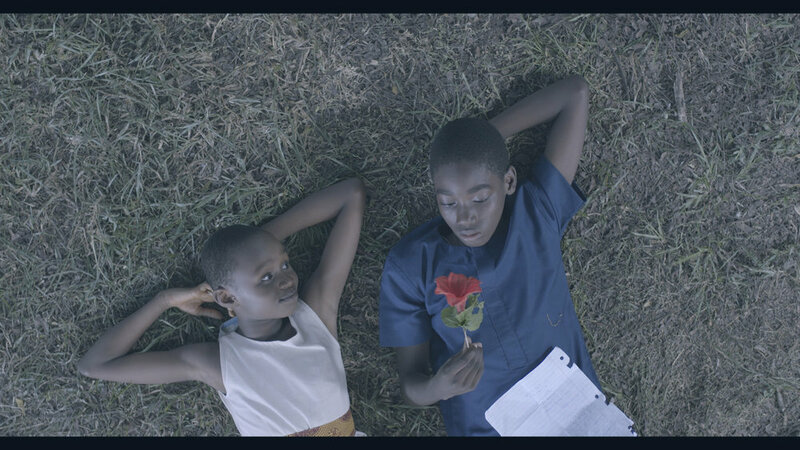 Key titles include Tristan Aitchison’s brave documentary Sidney and Friends, which follows the lives of intersex and transgender persons in Nairobi, Wanuri Kahiu’s Cannes hit Rafiki, which narrates the forbidden love story between two young women, and Akin Omotoso’s A Hotel Called Memory, Nigeria’s first silent movie. Young Rebels is a strand looking at political strife across Africa and those individuals who strive to mobilise their creativity toward a brighter future. Films include aKasha, from award-winning Sudanese director Hajooj Kuka, which is an unexpected comedy about two deserters from the country’s unending war, and Lost Warrior, co-directed by Nasib Farah and Søren Steen Jespersen, which gives a human face to migration via Somali ex militant Mohammed, who has been deported from London and is forced into hiding from Al-Shabaab in Mogadishu. Kasala! 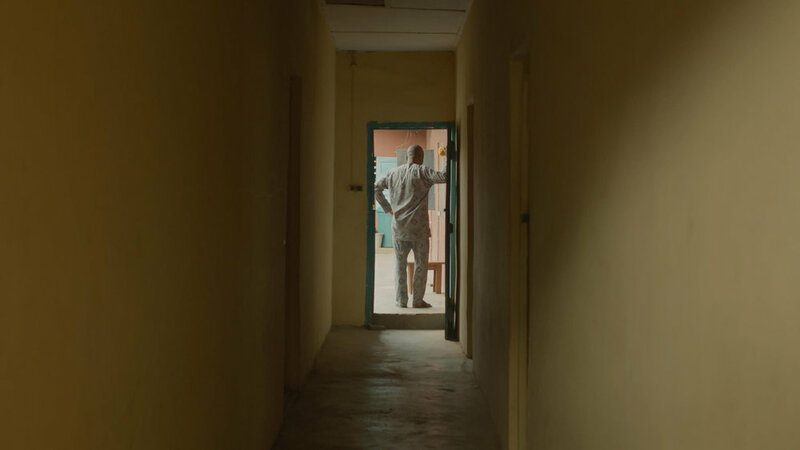 by emerging Nigerian director Ema Edosio, will mark the end of the festival with its UK premiere at Rich Mix on 11 November. The high-spirited comedy follows four young men who set off on a joy ride through Lagos only to crash the car they’ve borrowed from an uncle. In trouble, this group of friends must work out how to find the money to fix the car by any means necessary.